This is WOW News 247: JetBlue Airline Passenger Harasses Donald Trump's Daughter Ivanka On Flight and This Happened! 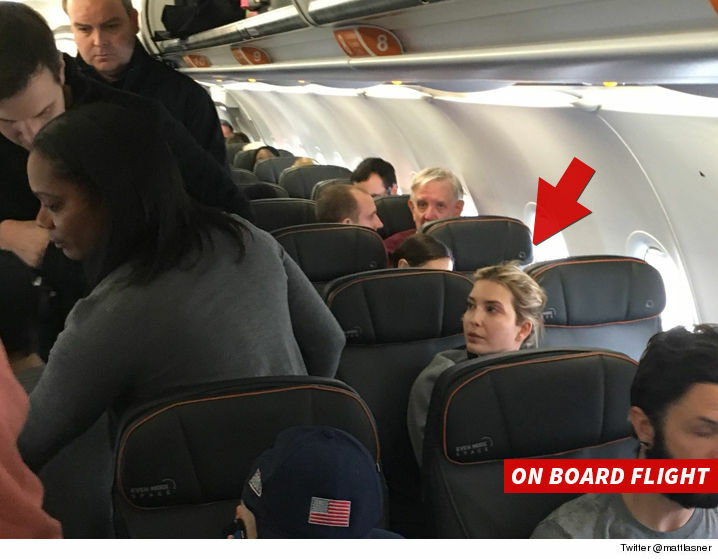 JetBlue Airline Passenger Harasses Donald Trump's Daughter Ivanka On Flight and This Happened! Ivanka was on a JetBlue flight leaving JFK Thursday morning with her family when a passenger started screaming, "Your father is ruining the country." The guy went on, "Why is she on our flight? She should be flying private." The guy had his kid in his arms as he went on the tirade.